Weeds often invade a site after land has been cleared. Heavy machinery causes soil compaction making it hard to re-establish plants. Work in and around creeks can damage fish spawning habitat. Fertilizers and pesticides from lawns and crops can leach into wetlands and watercourses and impact water quality. It is often difficult to know the potential impact of work in sensitive habitat or if there are regulations pertaining to these areas. 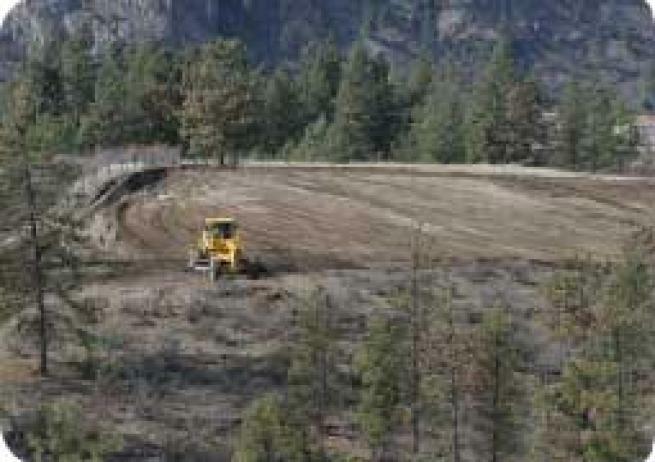 The following pamphlets give an overview of four habitats common in the South Okanagan and Similkameen, the rare species they support, and regulations or best management practices that pertain to these areas. For more detailed information, please contact your local municipality or regional district planning department or the Ministry of Environment. Village of Keremeos – A Guide to Development in Sensitive Areas (PDF). District of Summerland – A Guide to Development in Sensitive Areas (PDF). Town of Oliver – A Guide to Development in Sensitive Areas (PDF). 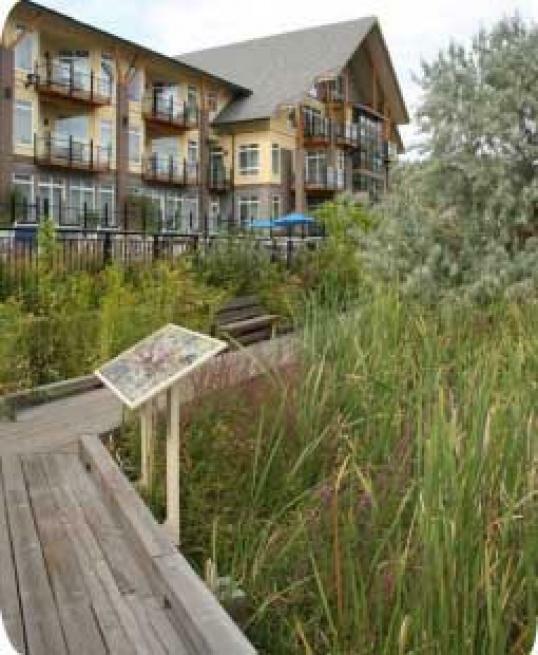 City of Penticton – A Guide to Development in Sensitive Areas (PDF).